There truly is a plethora of window treatment options available to you on the market today and we offer a hearty selection of them. If your desire is to achieve an elegant stylish look and feel, fabric window treatments offer a soft elegance to modern décor. Curtains and drapes are more updated these days with a great deal of variety in textures, treatments and patterns available in a wide array of colours. You can take your aesthetic to the next level of chic with beautifully affordable fabrics adorning your windows. When you want to make a stunning statement in your home, consider Cadillac Window Fashions for spectacular drapery and versatility in selection. We are a successful family business that has been providing high quality competitively priced window fashions since 1985, and we absolutely love what we do. We encompass the finest selection of window treatments in the city, accompanied with excellence in customer service. Our discerning customers appreciate the lengths we go to in ensuring beautiful satisfaction. Many times people will come to us with a desire to achieve a certain look without knowing all of the window treatment options available to them. Our extensive experience and knowledge allows us to lay out the options best suited to their desired goals and requirements. From there customers have the ability to make a well informed choice to achieve the intended look and feel. Curtains may seem old fashioned to some, but what’s offered in the marketplace today is far from your Grandmother’s curtains. You’d be amazed at the updated fashionable looks that can be achieved with fabrics. 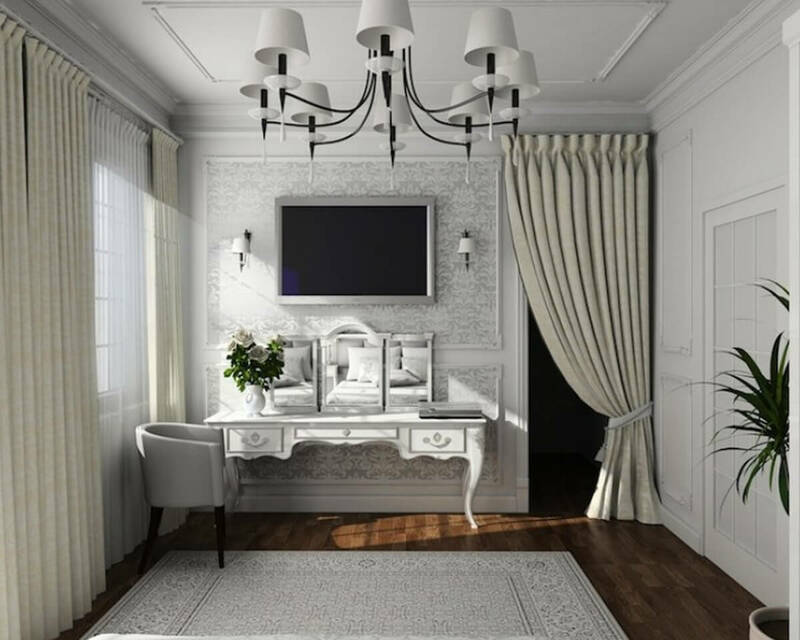 Some people insist on drapery in their homes, especially in the main areas such as dining and living rooms, dens and entertainment rooms, foyers and great rooms. These discerning folks appreciate the look and feel of fabric window treatments. Curtains offer softer lines for the eye to dance upon, especially in stylized modern homes of luxury. To see what we can do with fabrics, have a look at our website or contact us today. You may select to utilize drapery for several windows in your home or you may choose specific rooms or feature windows for fabric treatments. Drapes offer a lot of flexibility and design potential, are easy to maintain and can provide the covering and protection you require. With drapery the colour pallet is much wider allowing you to hone in on specific desired colours to compliment your furnishings. You actually have a much wider selection of textures, patterns and treatment styles as well. Drapery offers a great deal of design flexibility to work with, which is why it is still a popular choice in window fashions. A modern aesthetic with clean lines is a style aspect many prefer in their homes. If you’re interested in an alternative to shutters and blinds, especially on feature windows, fabric treatments offer clean lines in a rather softer flow. Contemporary décor can be contrasted with fabric window dressing to offer stylish luxury. There are a variety of treatments and styles for the hanging and presentation of drapes, whether drawn back to allow maximum sunlight or closed to turn day into movie night. You may wish to achieve a puddle effect with curtains where they collect at the bottom on the floor or for a more updated look, have your measurements precise with floor to ceiling drapes that elegantly fall in clean lines and crisp folds. Either way, you have the ability to achieve a spectacular visual with the use of fabrics on your windows. At Cadillac Window Fashions we will gladly assist you in achieving the gorgeous look you desire for your home. We have created fantastic window coverings in many of the beautifully impressive homes throughout Toronto, Woodbridge, Oakville, Thornhill, Markham, Richmond Hill, Newmarket, Mississauga, Scarborough and more. Our success is in direct proportion to our customer satisfaction, and the pleasing smiles we receive from our work are gold in the bank to us. When you have a window or an entire home of windows to dress, contact us to discover all of the stunningly well priced options available to you in the marketplace today. We look forward to helping you adorn your windows with excellence.